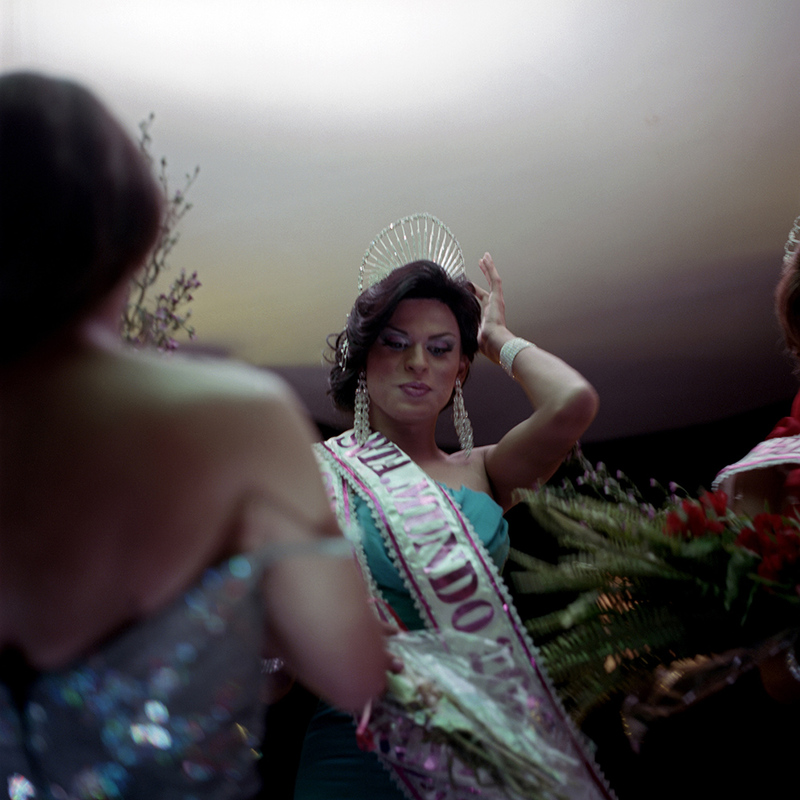 From crowning the prettiest person in school all the way up to grown women battling for the right to host sporting events, looking good is extremely important to Venezuelans. 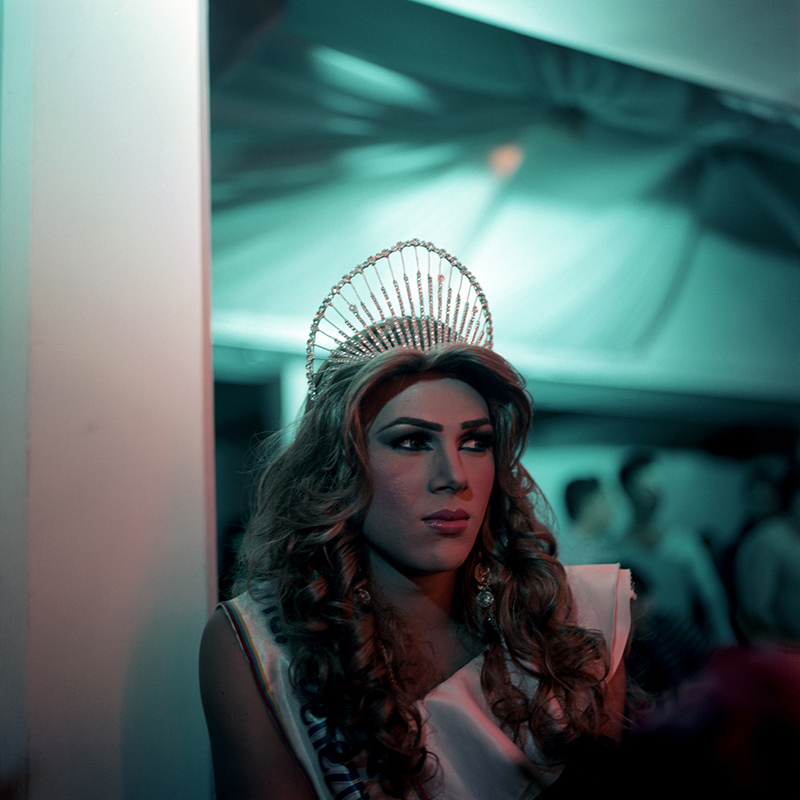 In recent years, the LGBT community have also hopped on this competitive beauty tradition and started organizing their own contests. 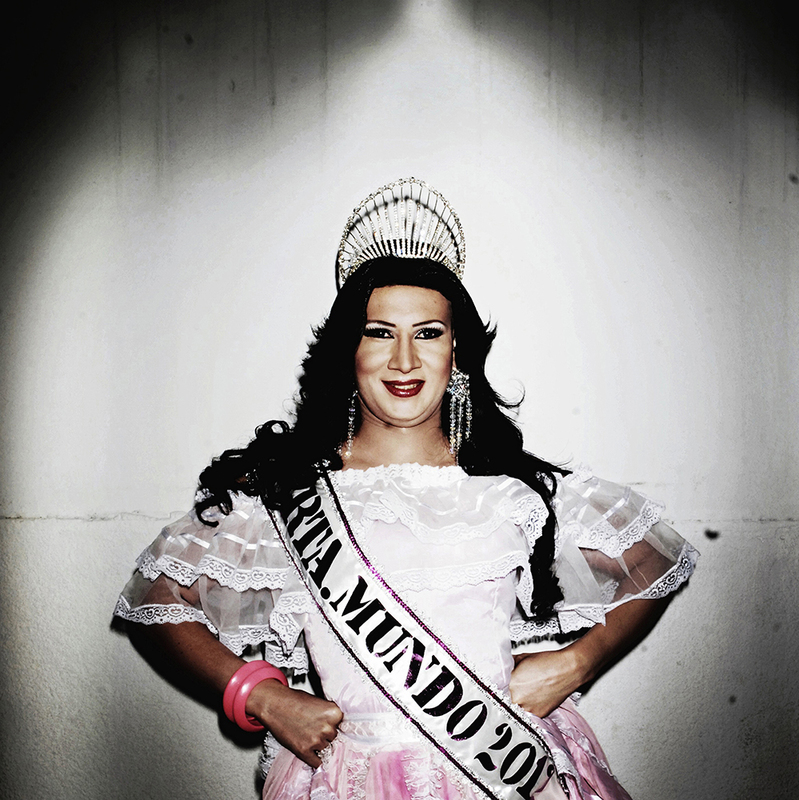 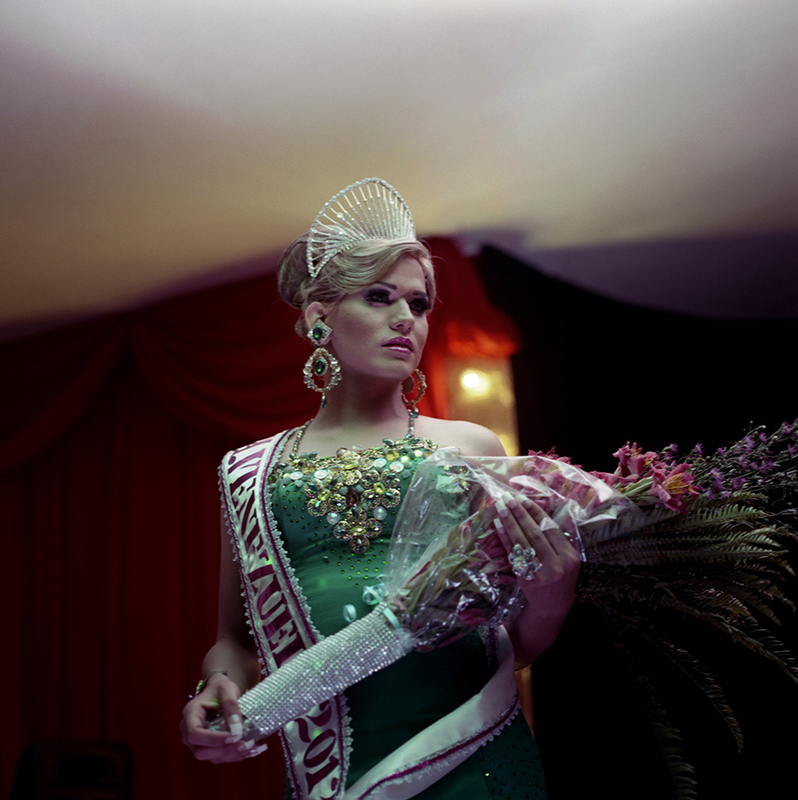 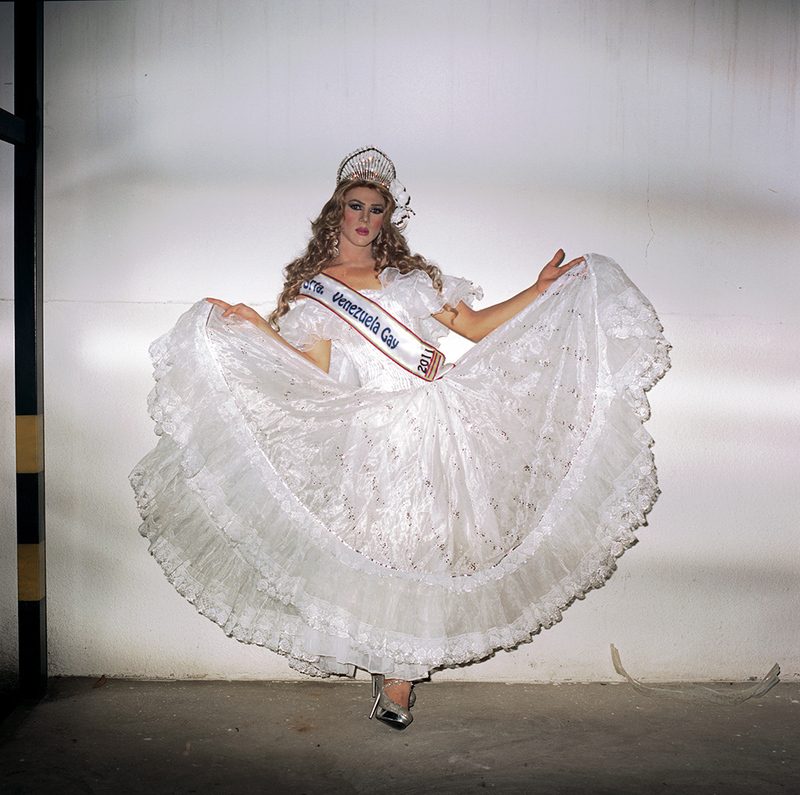 One of them is called Miss Gay Lady Venezuela, a beauty pageant held in the northwestern port town of Maracaibo.